We have changed our website, now Change Your Future! Realize your dreams with English! Wall Street English enables people all around the world to realize their dreams with English, whether it is to change their future by learning a global language or to work with a respected, professional global network. What’s in the improved Wall Street English website? English for you – information about the Wall Street English experience for people that want to learn English for themselves including the benefits of learning English, details of the WSE blended learning method and an outline of the comprehensive Wall Street English course. English for your Business – more details for HR managers and business leaders about how learning English with Wall Street English can benefit their employees and improve their corporate organizations. Careers – further information about working for Wall Street English as a teacher in one of our English schools in 27 countries around the world or even working with us at Wall Street English International in our main office in Barcelona, Spain. Franchising – more information about the benefits of investing in English including key facts and figures that you need to know about owning a Wall Street English franchise. The relaunched website includes a fresh design that fits in with the Wall Street English brand. There is a lot of new information including engaging, inspirational videos telling the story of how English has changed people’s’ lives. There are testimonials from our students, teachers and franchisees. There is even information about the Wall Street English course whether it is for corporate learners interested in business English or individuals interested in learning to improve their career, travel the world or prepare to study abroad. The Wall Street English blog (wallstreetenglish.com/blog) has also been enhanced to allow subscribers access to all the latest news and information about learning and working with English. Why not subscribe today to keep up to date with everything Wall Street English around the world? One of the most important updates to the website is the Our Locations page (wallstreetenglish.com/our-locations) where potential learners can find out more about the global Wall Street English network with an interactive map that includes over 400 centers in 27 countries around the world. Learners can even test their own level of English with a 60-second English grammar test with instant results and feedback. Wall Street English centers offer a near immersion experience: English is the only language spoken in every center. They have qualified, native-level English teachers. Through planned social activities students can practice their new language in a fun environment with other people going through the same learning journey. They tailor their courses to meet learner’s needs, whether they are beginners or advanced, for individual learners or for businesses Wall Street English has the right course. These courses all use the Wall Street English unique blended learning method using resources and techniques that enable learners to learn English naturally and intuitively. Find out more about how Wall Street English can help you to change your future now at www.wallstreetenglish.com. Wall Street English has over 400 learning centers spread across 27 different countries across the globe. 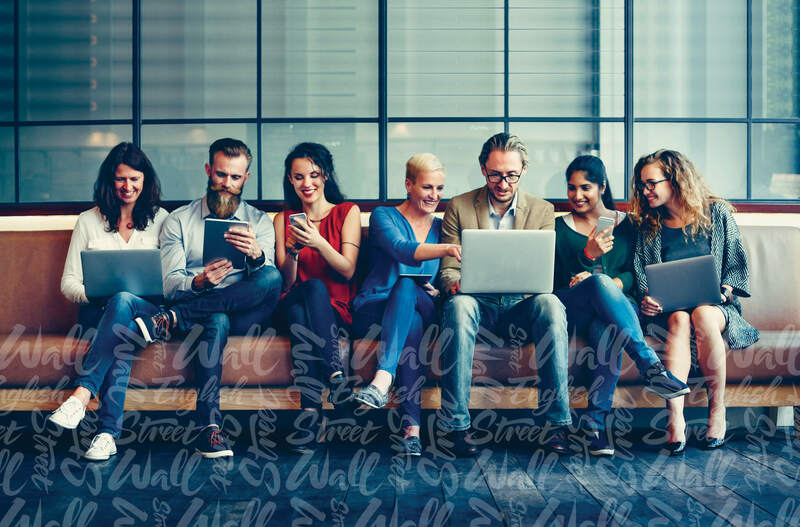 Wall Street English have been learning partners to over 3 million people over 45 years, and their method is proven and aligned to global standards of language acquisition and education. Wall Street English has a current enrolment of more than 180,000 students.